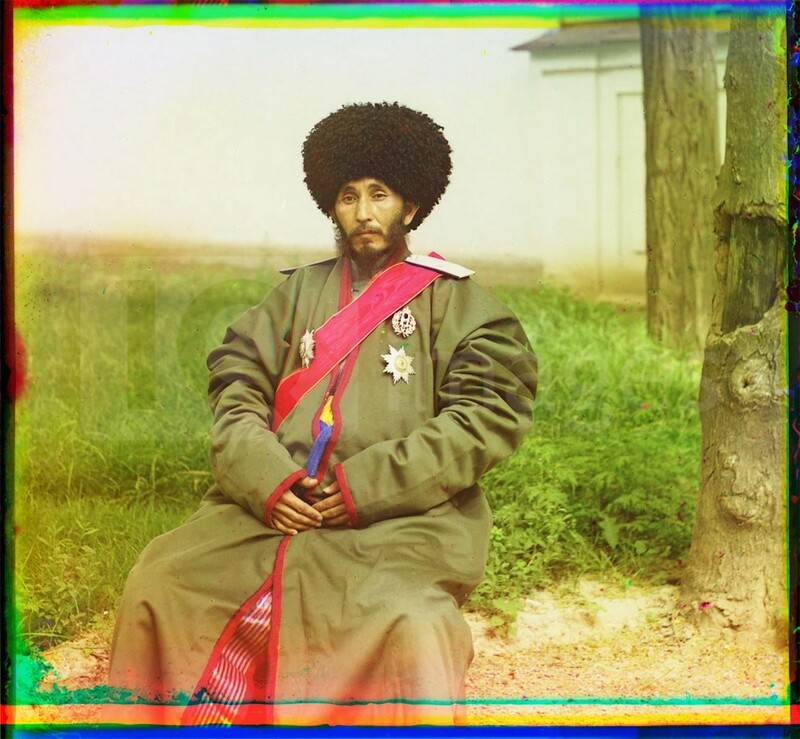 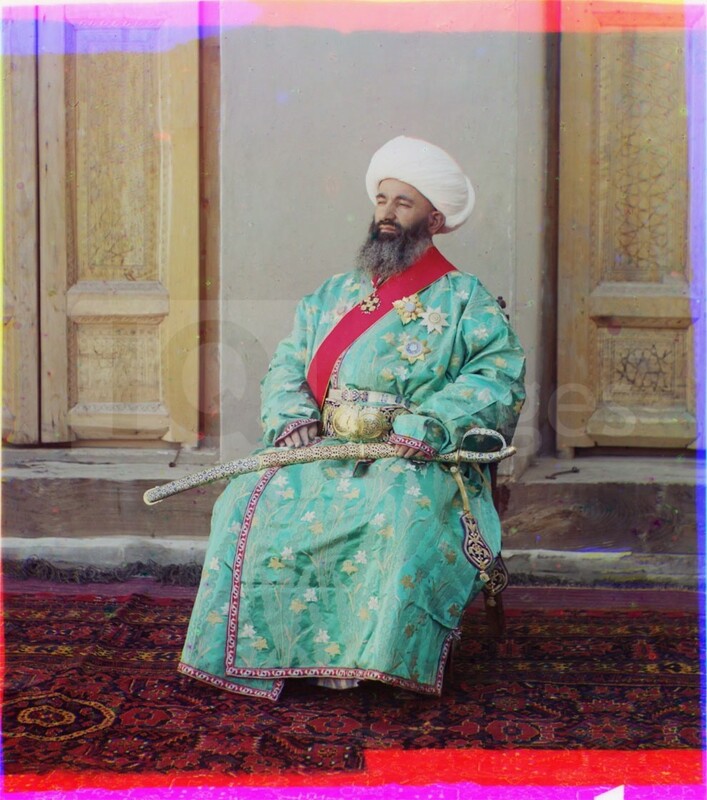 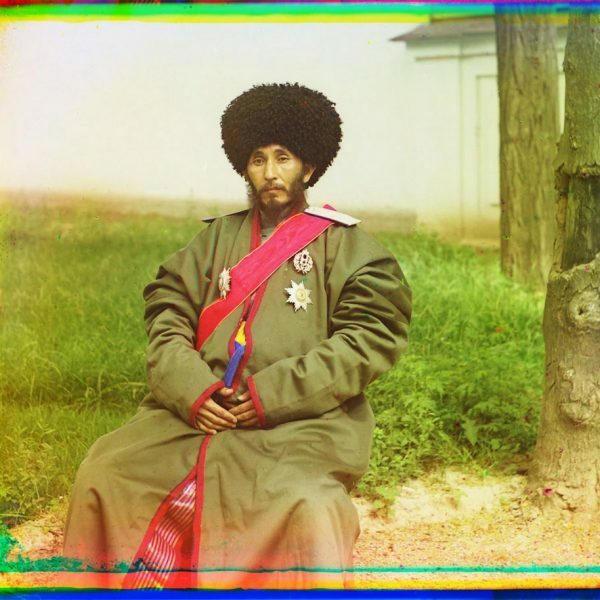 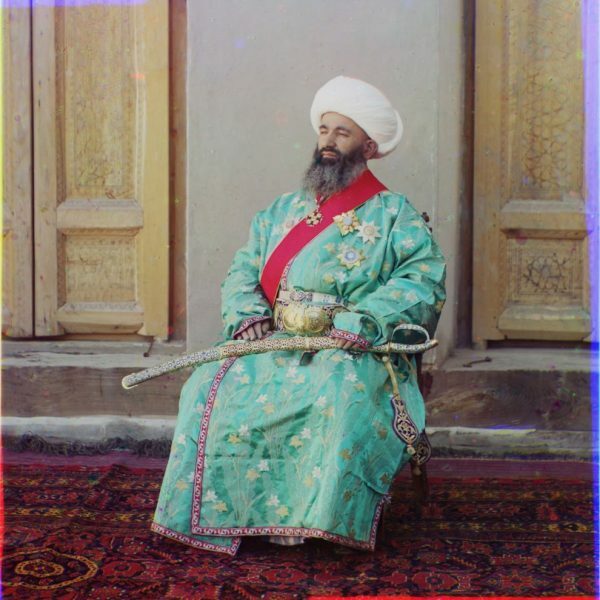 The Sergei Mikhailovich Prokudin-Gorskii Collection features colour photographic surveys of the vast Russian Empire made between ca. 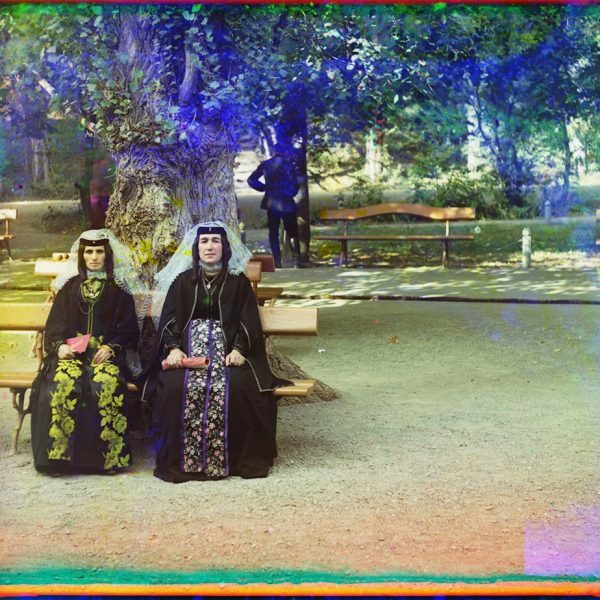 1905 and 1915. 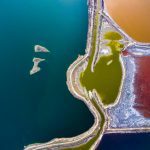 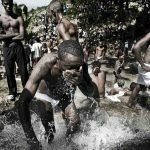 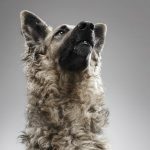 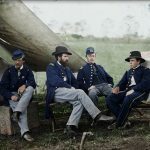 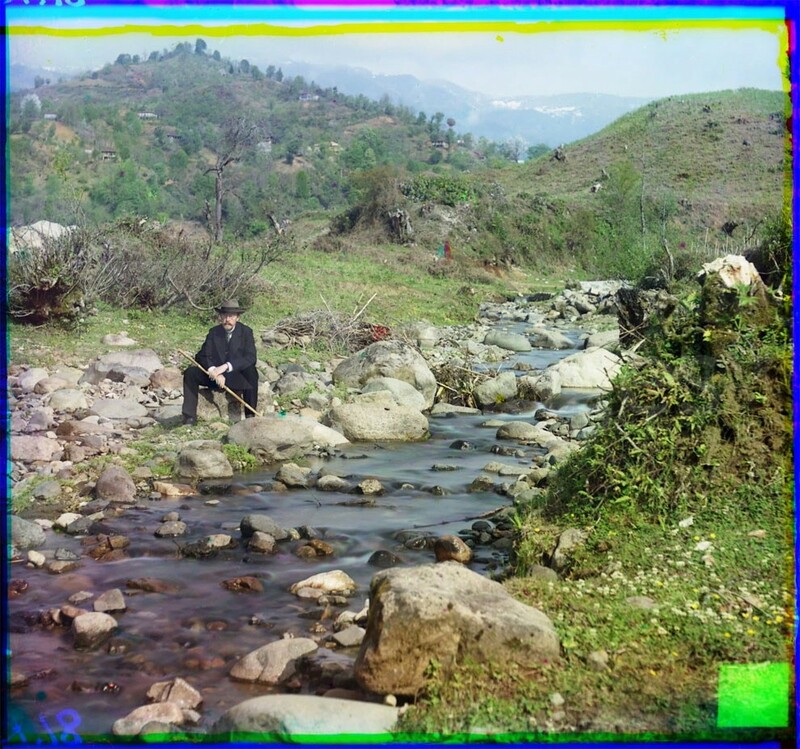 Frequent subjects among the 2,607 distinct images include people, religious architecture, historic sites, industry and agriculture, public works construction, scenes along water and railway transportation routes, and views of villages and cities. 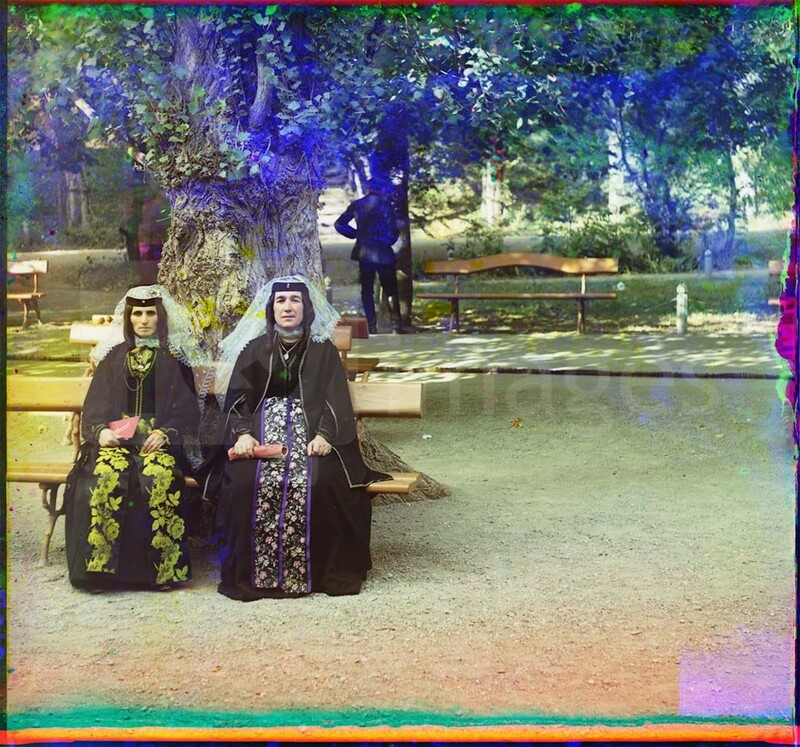 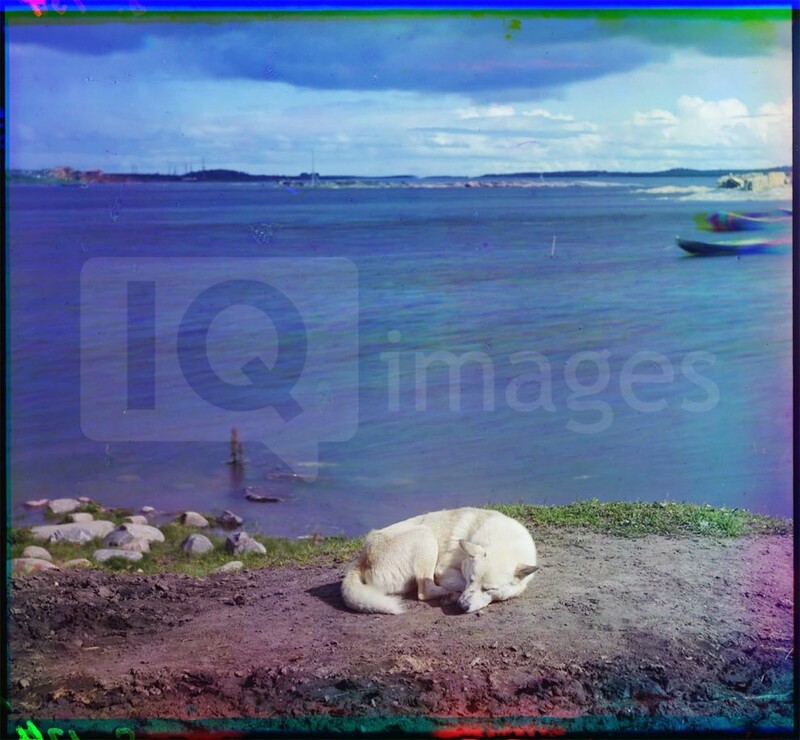 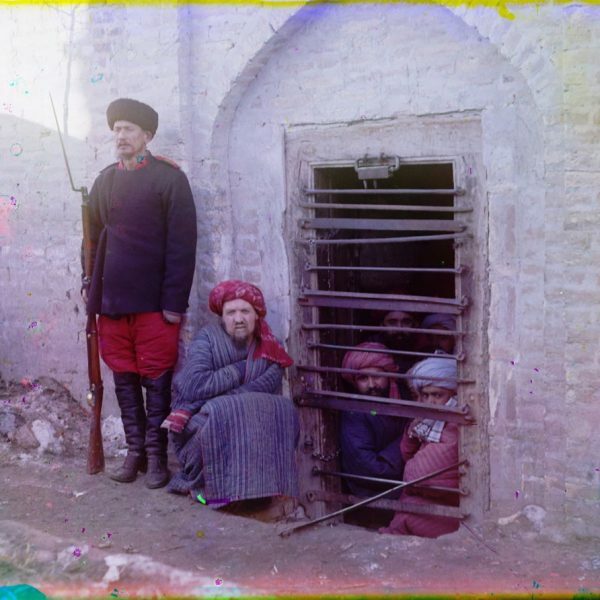 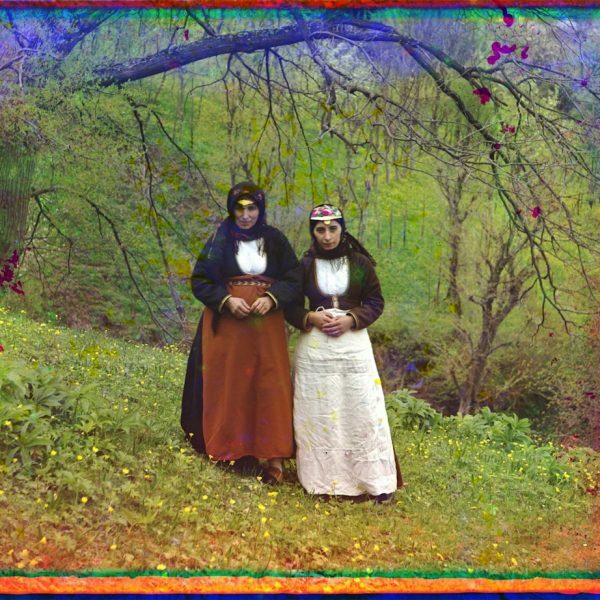 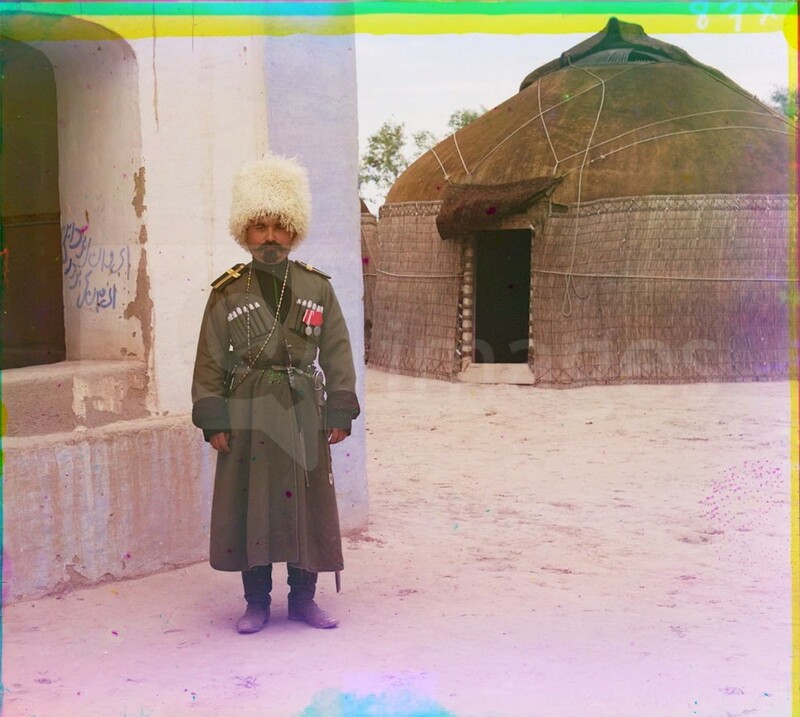 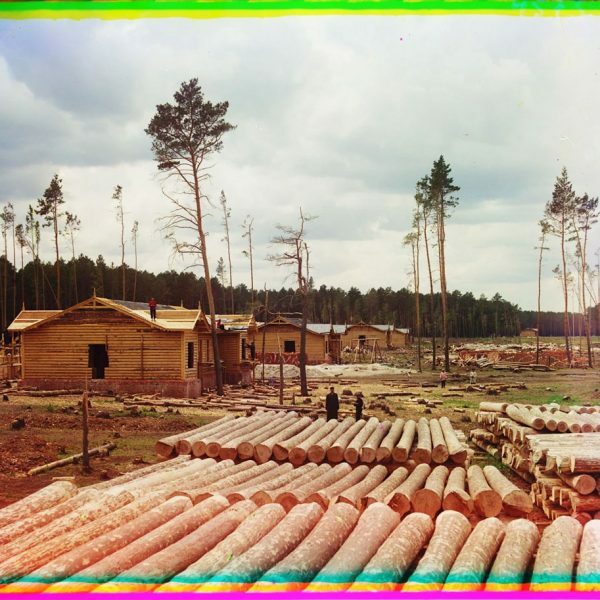 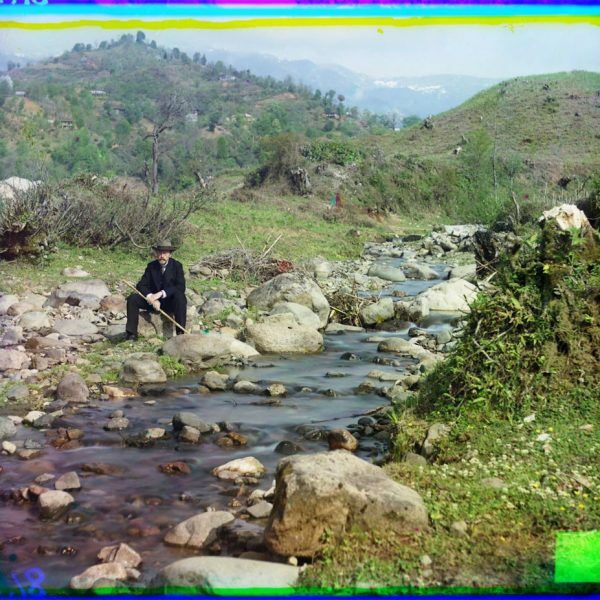 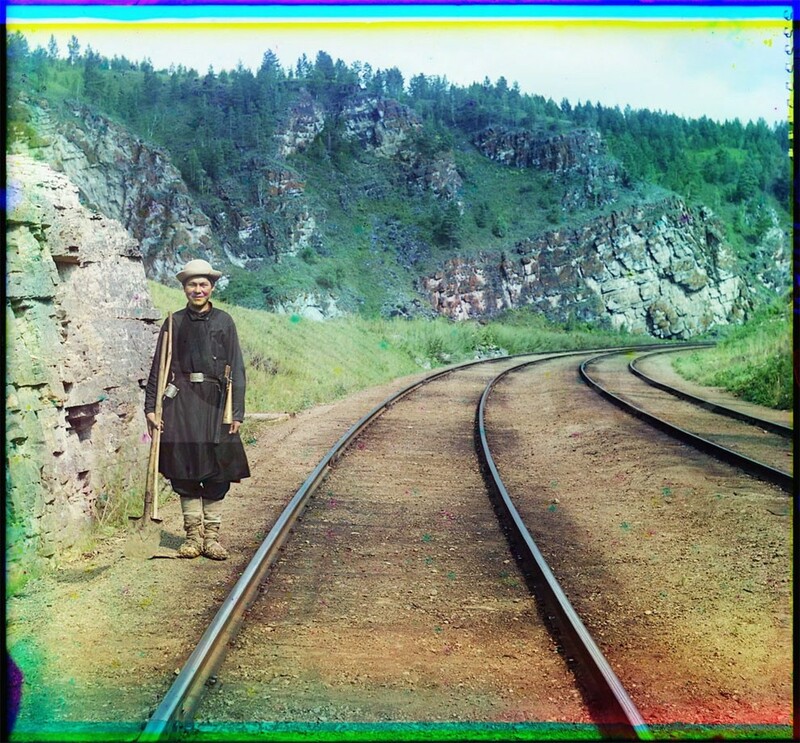 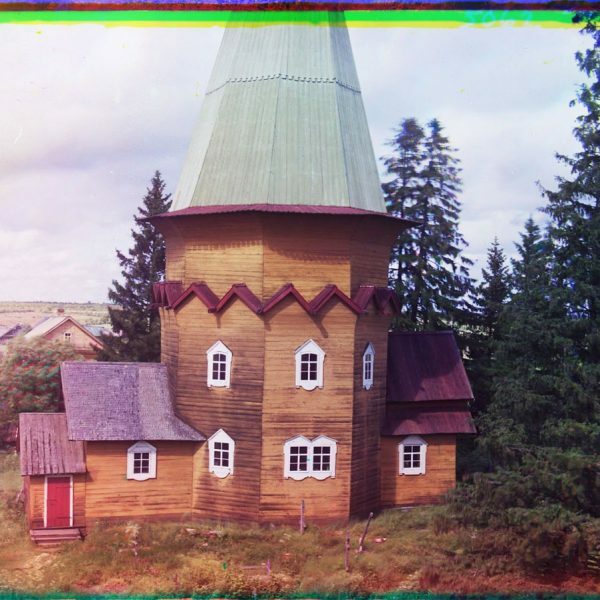 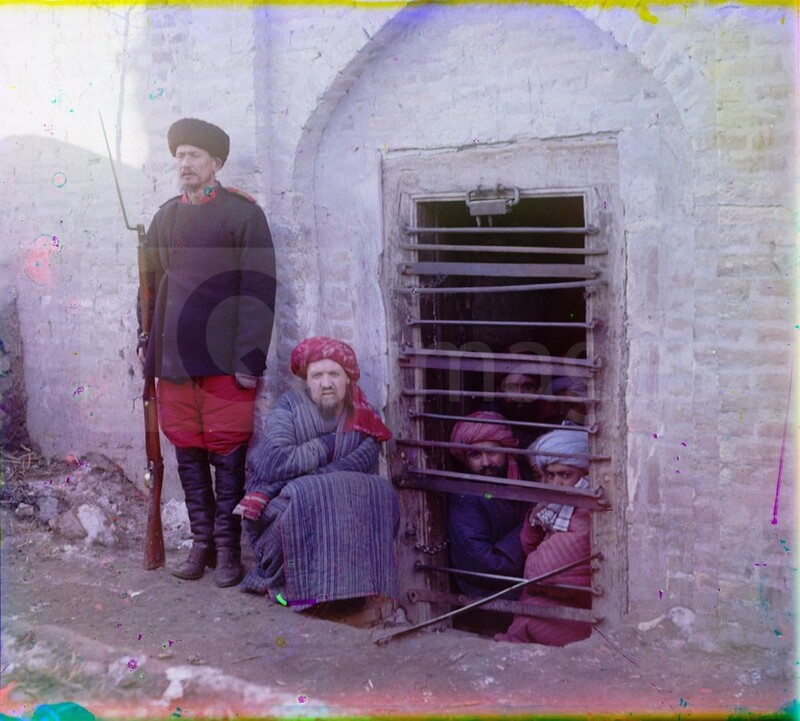 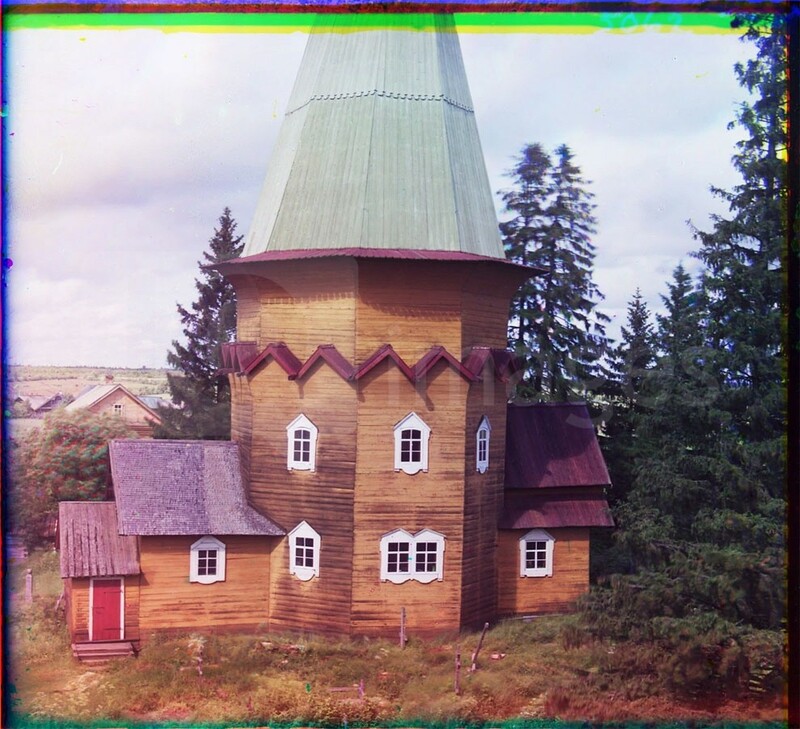 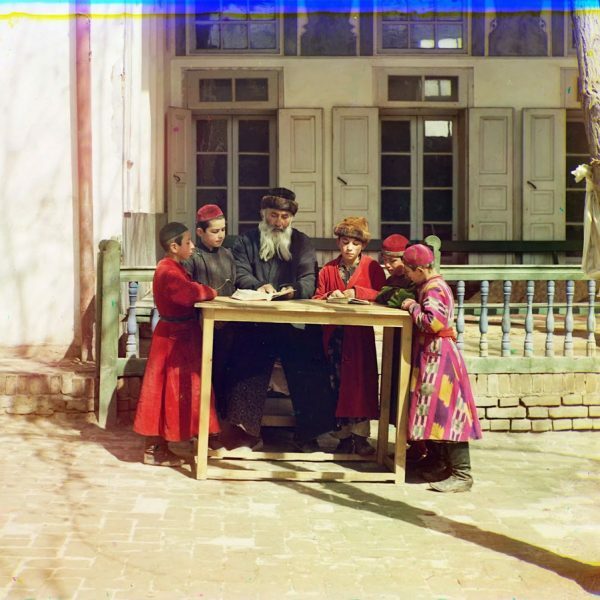 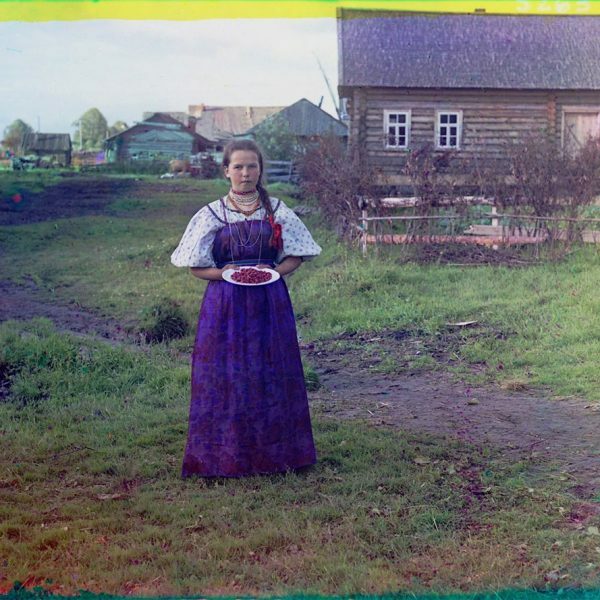 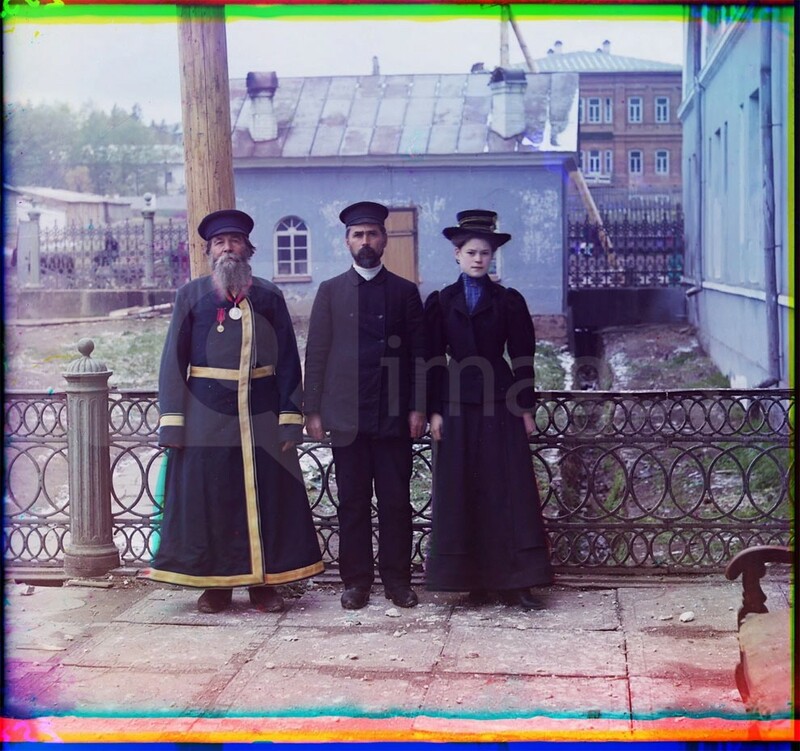 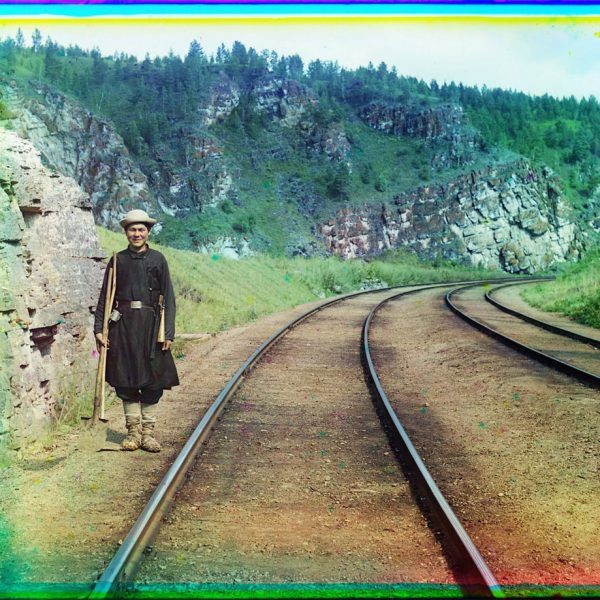 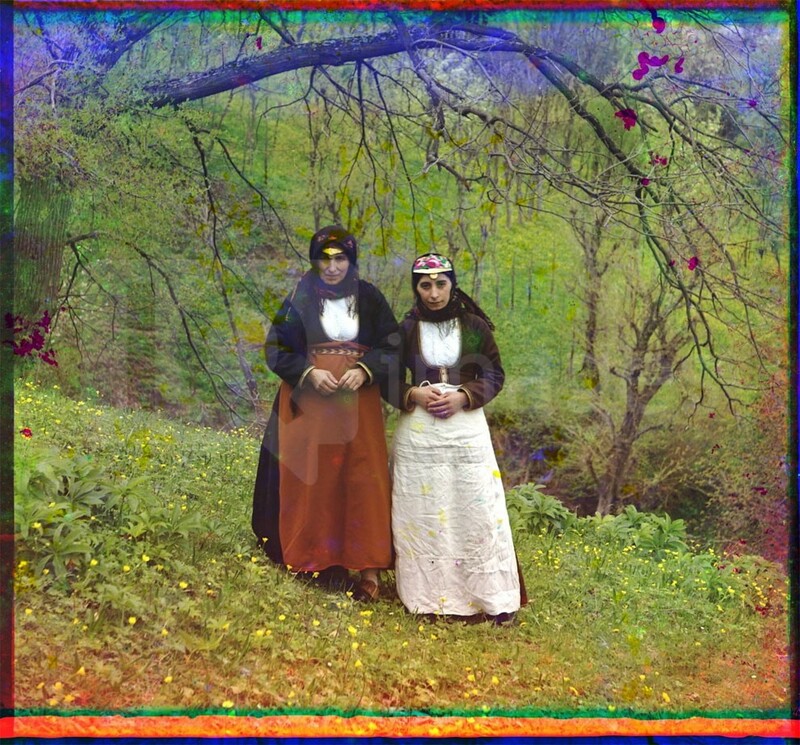 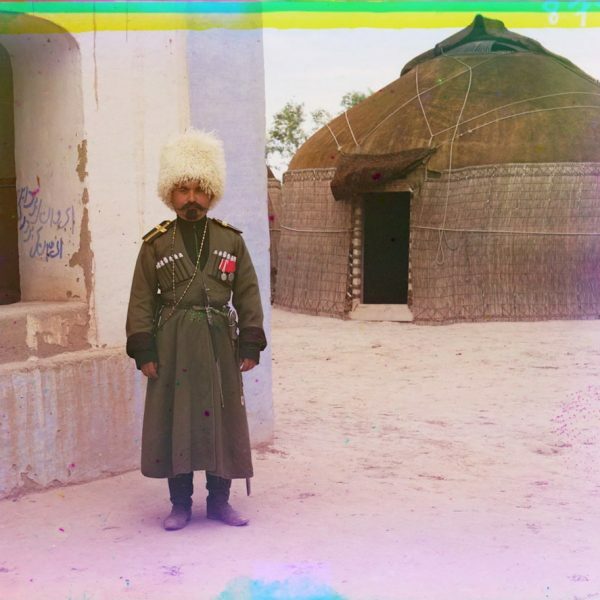 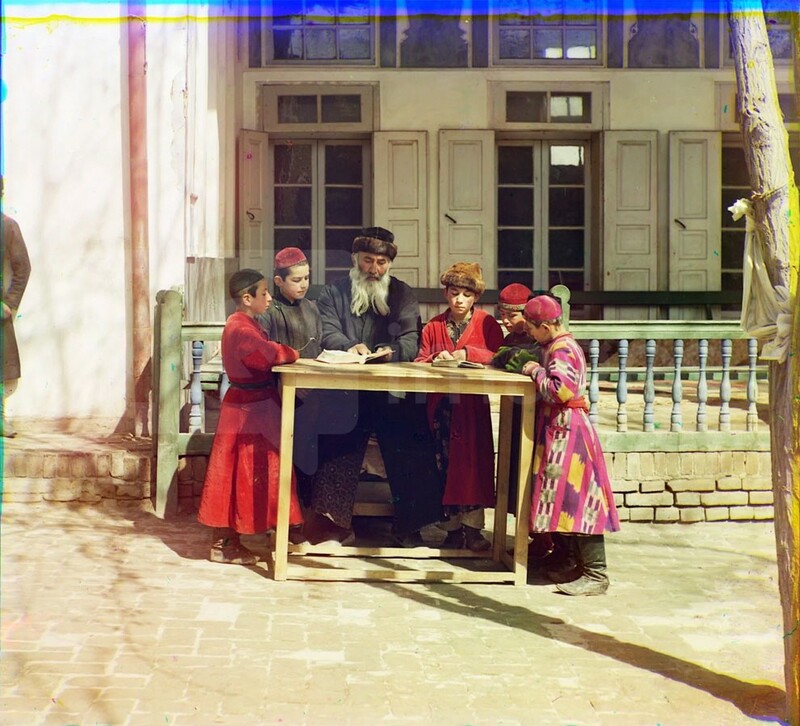 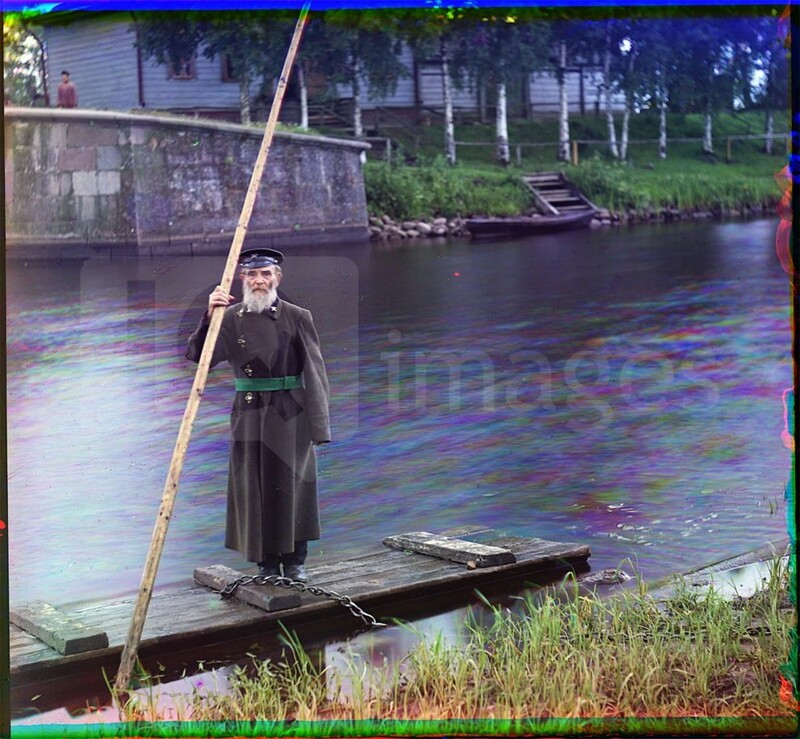 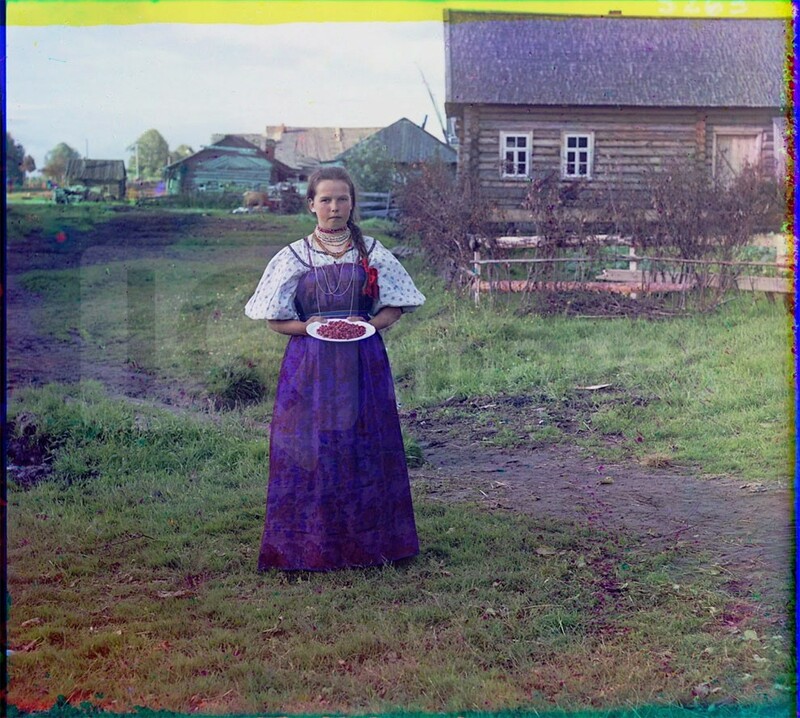 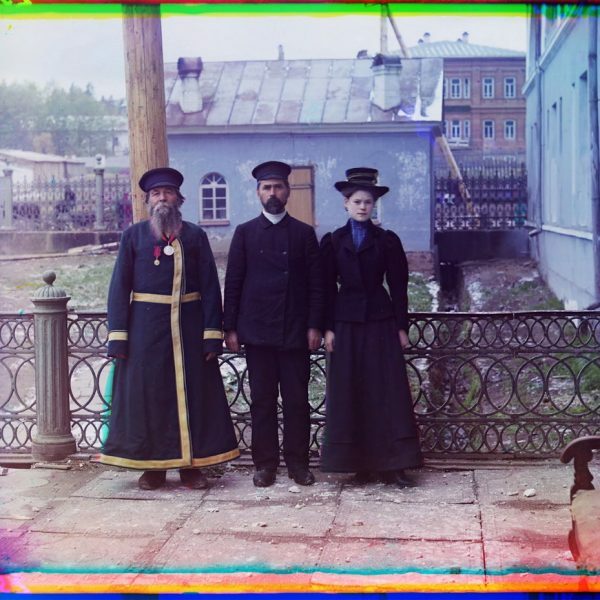 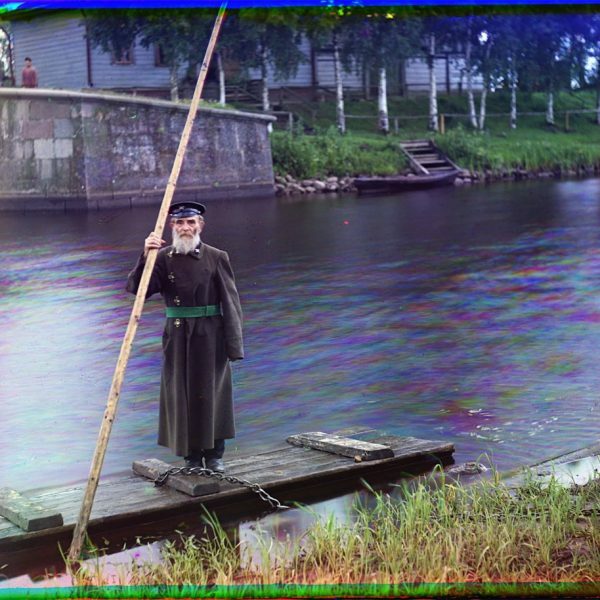 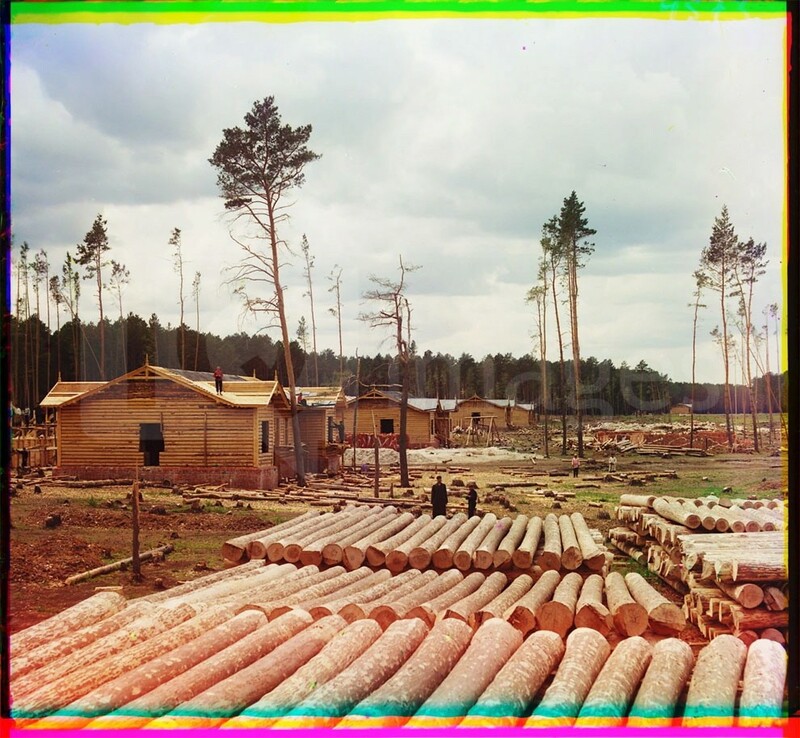 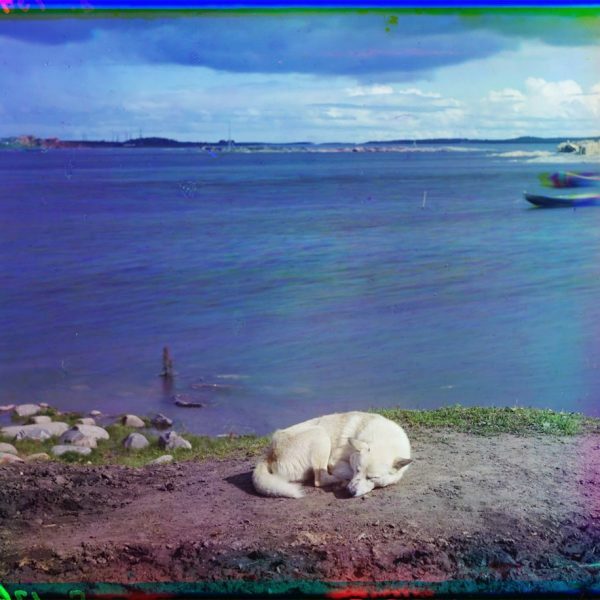 An active photographer and scientist, Prokudin-Gorskii (1863-1944) undertook most of his ambitious colour documentary project from 1909 to 1915. 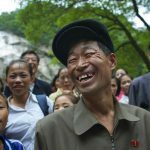 I Have Seen North Korean People Smiling!